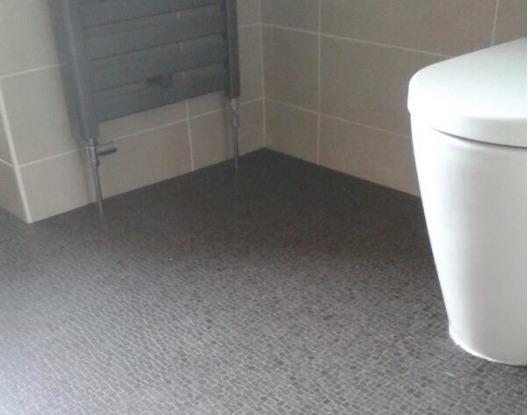 Luxury Vinyl Tiles (LVT) are more than just a practical and affordable floor covering. 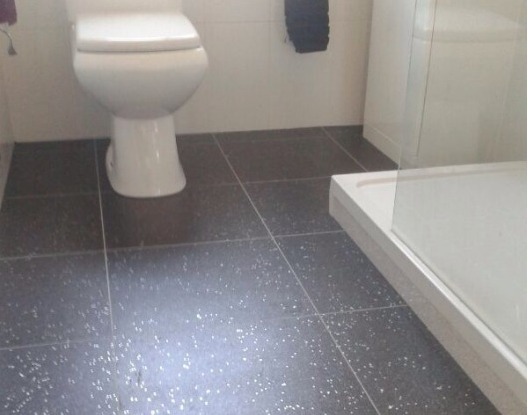 Available in a multitude of effects such as wood, stone, tiles, glistening, the choice is endless. 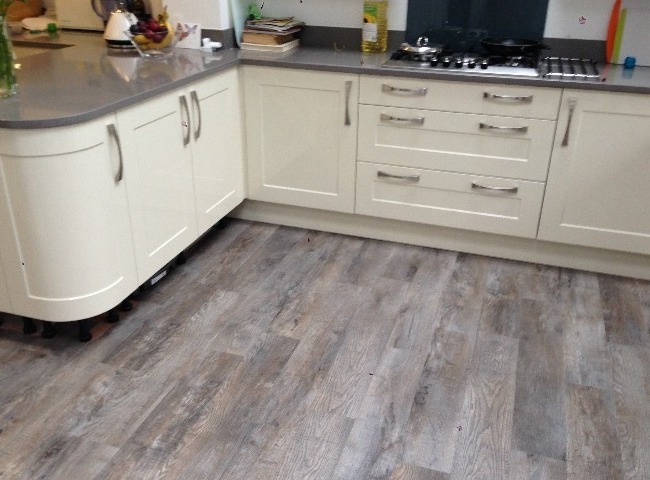 Luxury Vinyl Tiling (LVT) is one of our bestselling products, yet for many home owners it remains an unknown secret. 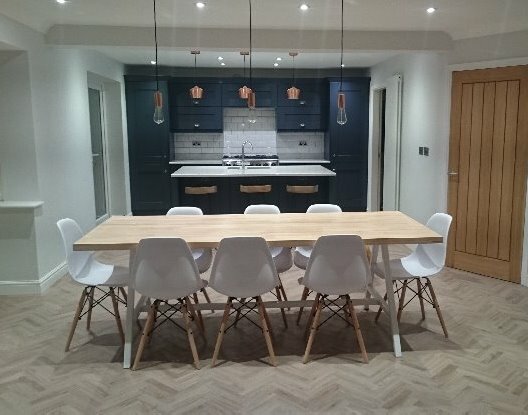 This innovative and affordable flooring gives the effect of real wood or stone, whilst providing many more practical benefits than the real product. 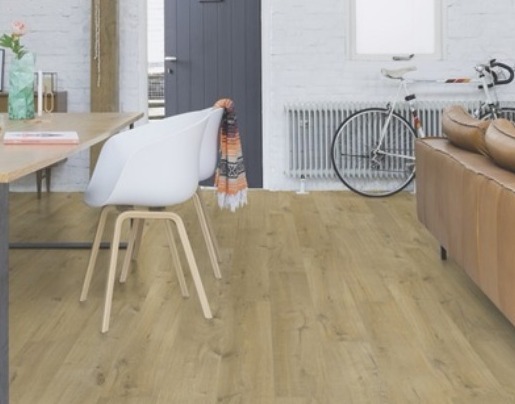 When decorating, LVT is the ideal choice for home owners, due to its incredible affordability for such a high-quality product. 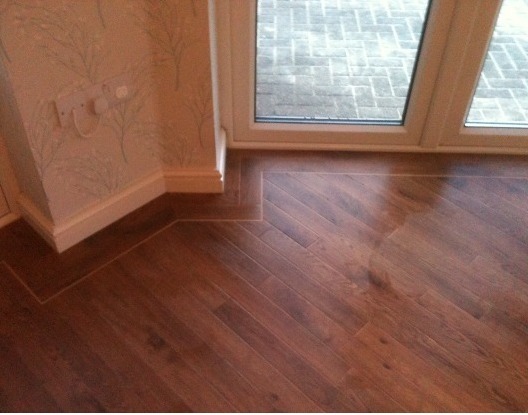 In regards to its appearance, our LVT is incredibly flexible. 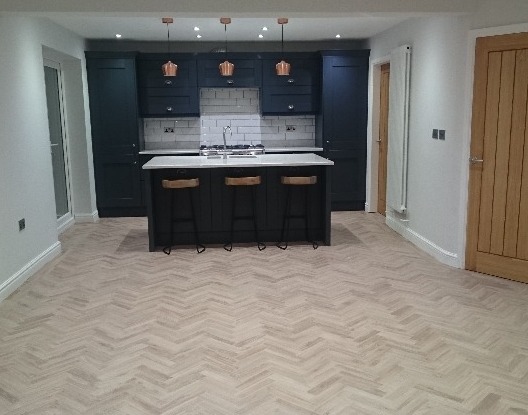 We provide a range of effects, from authentic looking oak planks to monochrome ceramic tiles. 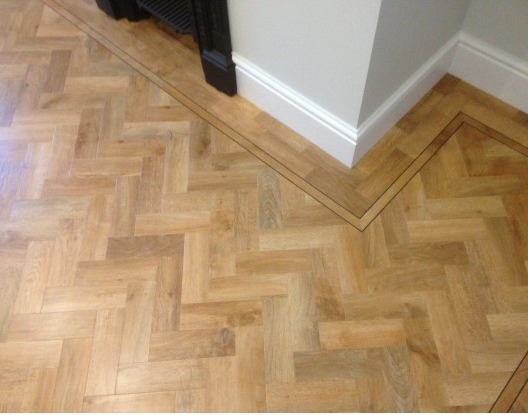 Whatever your style, whether traditional or contemporary, our flooring will be the perfect fit. 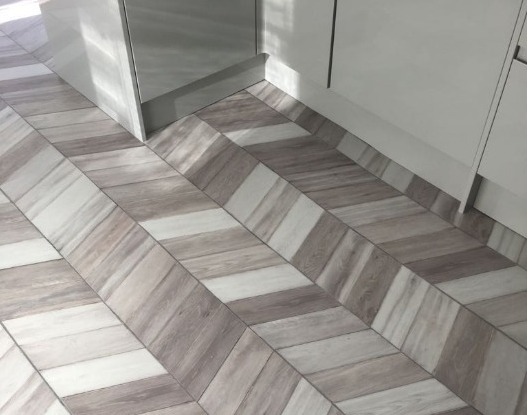 Our Luxury Vinyl Tiling is not only flexible in its finish, but also allows for unlimited options in the overall design. 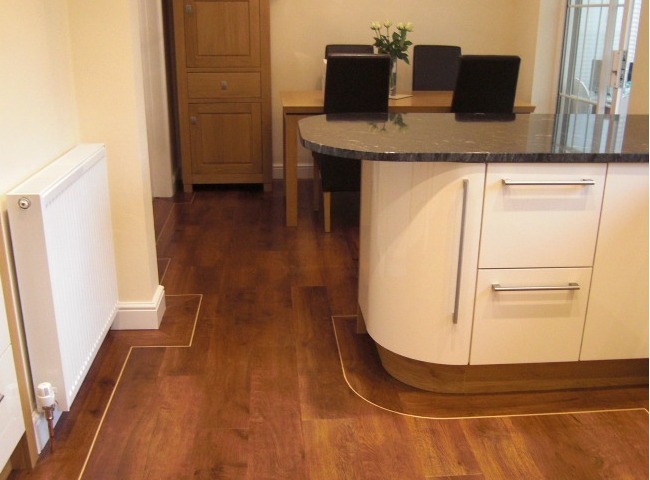 Many of our customers want to use their floor space to create a feature in their home. 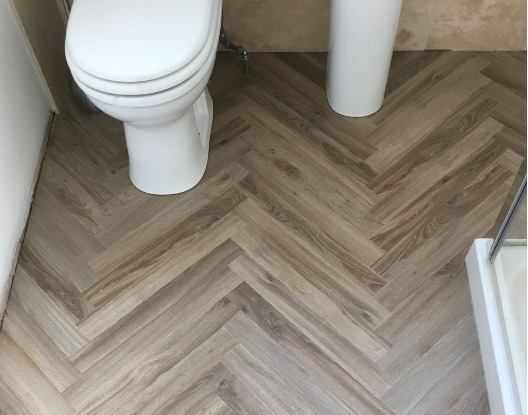 By using an eye-catching design, such as herringbone, a once neglected floor quickly becomes your house's talking point. 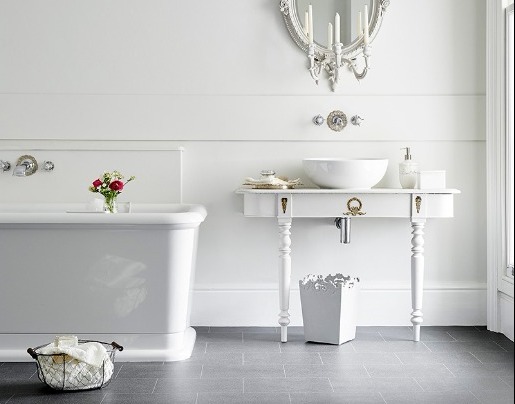 By complementing newly fitted LVT with our bespoke rugs and mirrors, existing décor can be incorporated into the new room design. 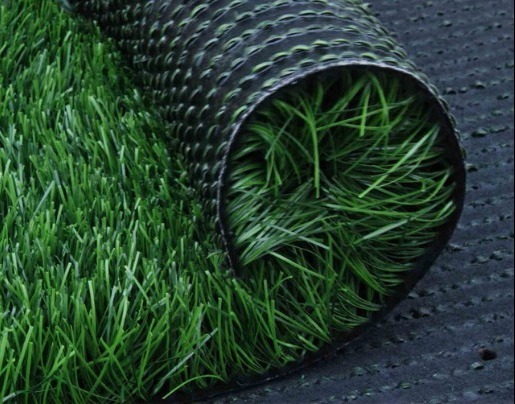 Alternatively, our products can be used to completely reinvent your home. 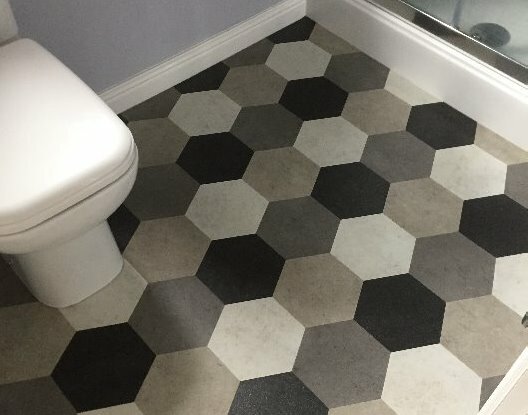 Much of our love for Luxury Vinyl Tiling comes from its ability to flow. 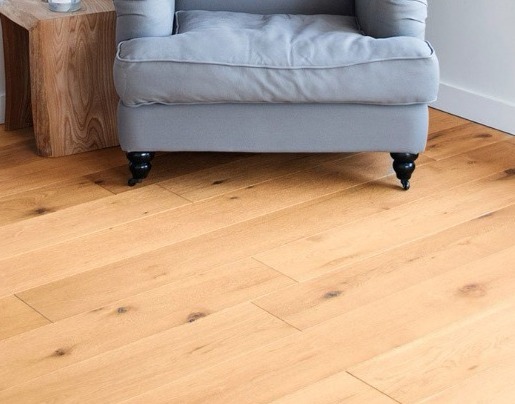 Complementing the popular open plan nature of modern houses and renovation, LVT flows seamlessly throughout the home, resulting in an effortless sophistication. 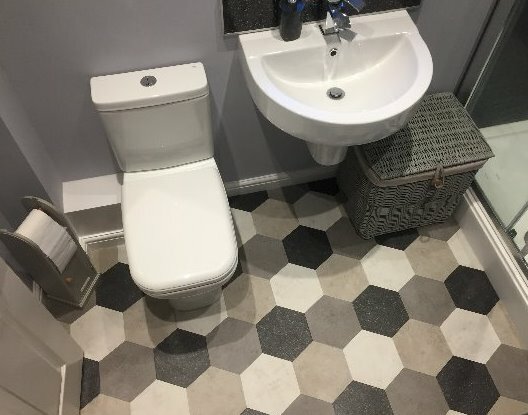 Ultimately, our LVT gives every person the chance to be their own interior designer, by injecting their own personal style and taste into a too often ignored area of the home. 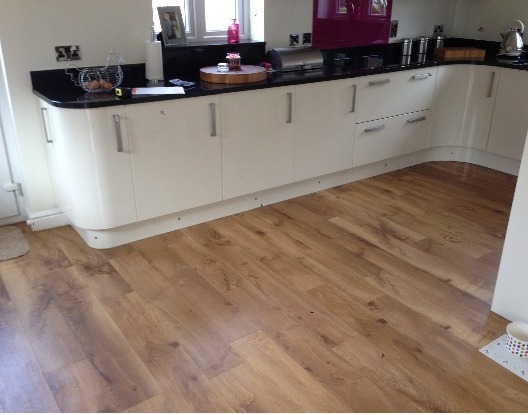 Why choose The Floor Depot? 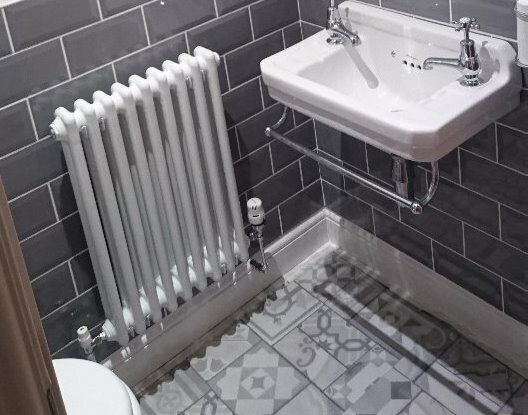 The Floor Depot offers a unique service at our Chesterfield showroom. 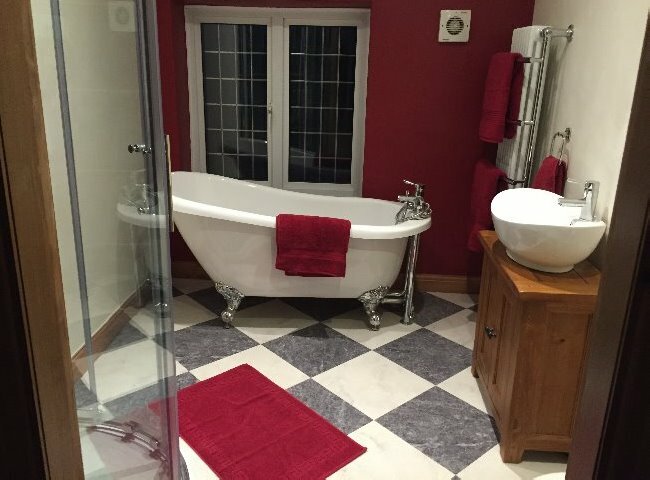 We understand that redecorating can be a stressful job, causing many people to purchase package deals. This generally results in a lower quality product with a high price tag. 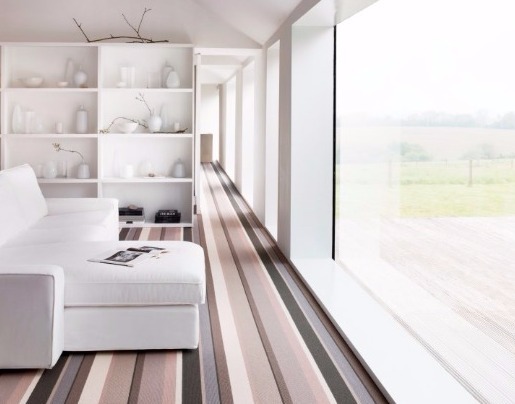 At Floor Depot, we aim to take the stress out of your experience by offering an attentive and helpful service in our designated showroom. 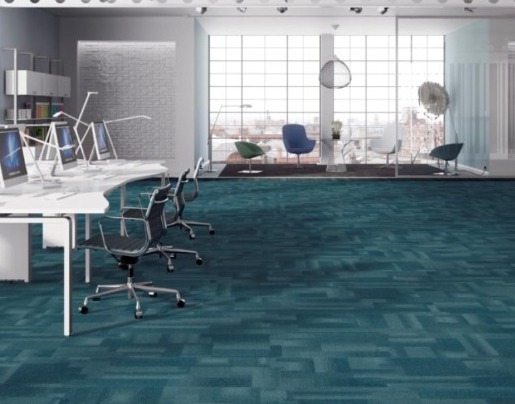 This design showroom helps you to understand how the flooring will look in your home, by offering displays and samples of a variety of our products. We never put pressure on our customers. 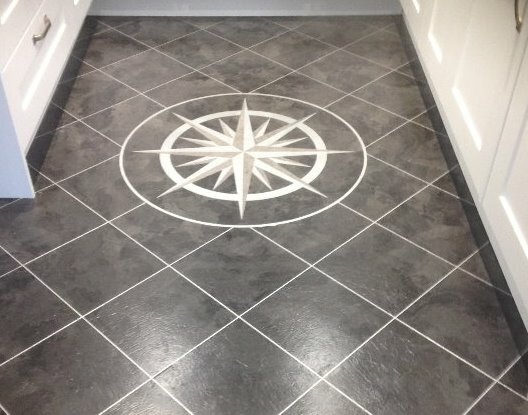 Both potential and existing customers are welcome to come and explore our showroom at your own pace, with our staff available for advice and guidance when needed. 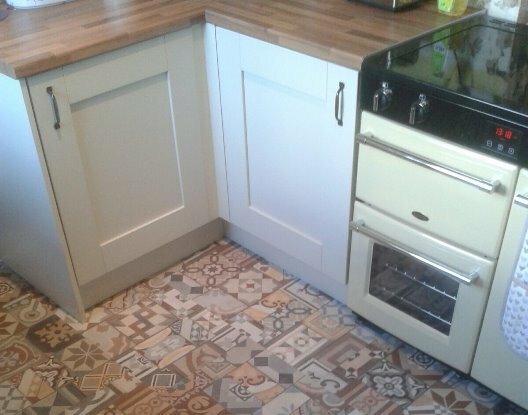 At Floor Depot, we provide our customers with quality-assured flooring. 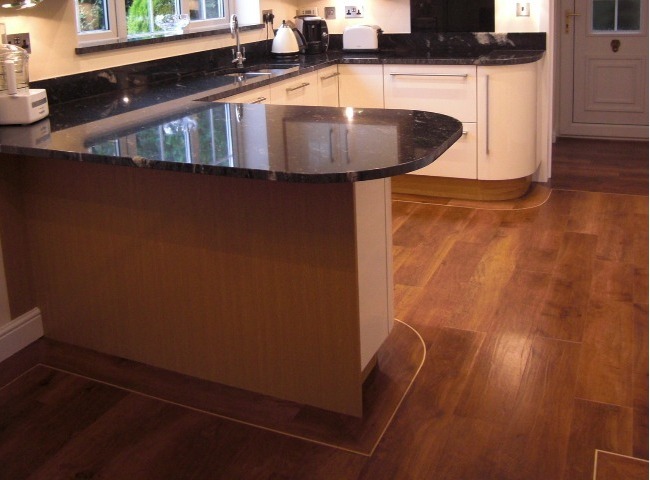 By using highly accredited suppliers, such as Moduleo and Karndean, we ensure that you are fully satisfied with your end result. 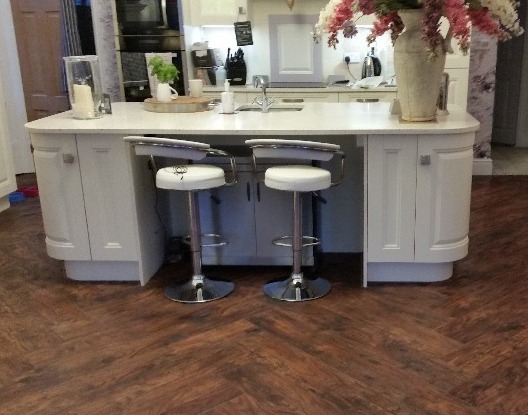 If you think Luxury Vinyl Tiling (LVT) is for you, please don't hesitate to get in touch. Visit our Contact page, or come see us at our showroom, for the full Floor Depot experience. 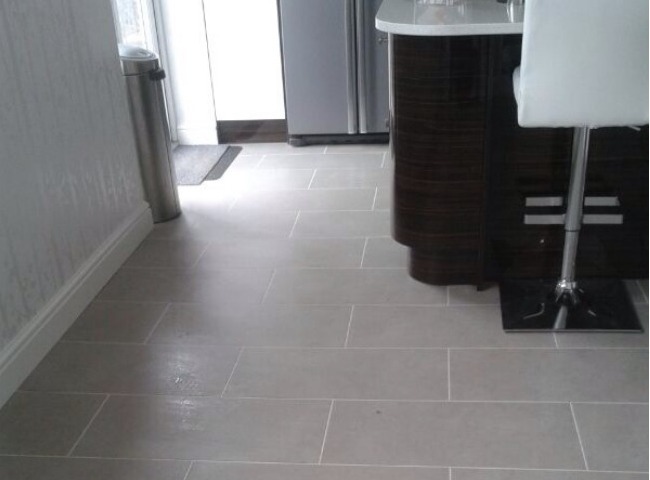 To view our huge selection of Luxury Vinyl Tiles (LVT), call into our showroom.